The U.S. Environmental Protection Agency (EPA) notes that many household cleaners contain volatile organic compounds (VOCs) such as formaldehyde and harsh acids. 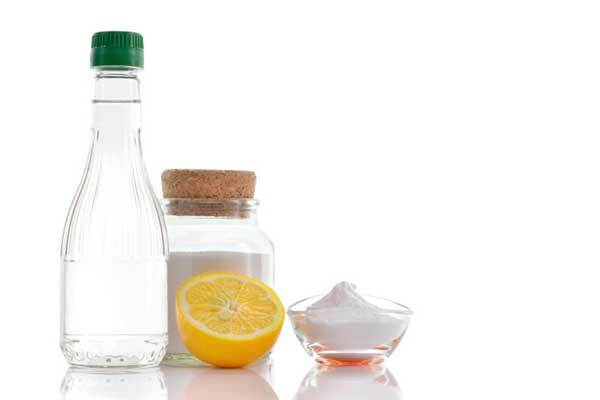 But switching to environmentally friendly household cleaners can help eliminate toxins from a home and reduce the number of products targeted to clean only one surface type. In most cases, green cleaners work just as well as their commercial counterparts, and most people have the ingredients at home. Do not mix with commercial cleaning agents. Mix only what is needed for the job at hand, and mix in clean, reusable containers. When storing a homemade mixture, make sure it is properly labeled. Do not store it in a food or beverage container.